Taper lever - Taper levers are situated on the side of hair clippers, conveniently placed to move with your thumb. The taper lever effectively allows you to change the length of cut without using graders, by sliding one of the hair clippers blades along the other. When the taper lever is at the highest position it will pull the top blade closer to the other on the hair clippers and result in a shorter cut. The taper lever is also very useful as if heavy cutting has jammed your hair clippers; you can simply push the level back and forth to remove any hair. 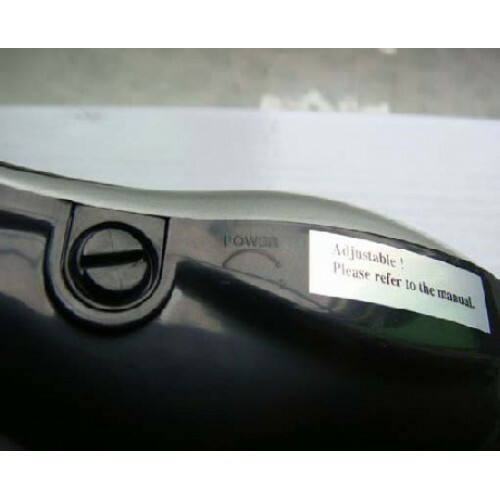 Power screw – Not all hair clippers have a power screw, however many professional models will have one. If your hair clipper does have a power screw, then it will already be set to optimum levels before leaving the factory. If you do find that you need to alter the power of your hair clippers, use a screwdriver or a thin coin to turn power screw in a clockwise direction until the arm strikes the coil, making a noise. Then, slowly turn power screw out (counter-clockwise), until noise stops. This is the maximum power setting. Clipper Blades - Attached to the hair clippers motor is a piston that holds a set of small, sharpened blades, very similar to a comb with a set of teeth. The motor moves rapidly in a horizontal side to side motion when it is powered up and also a very slight vertical movement. 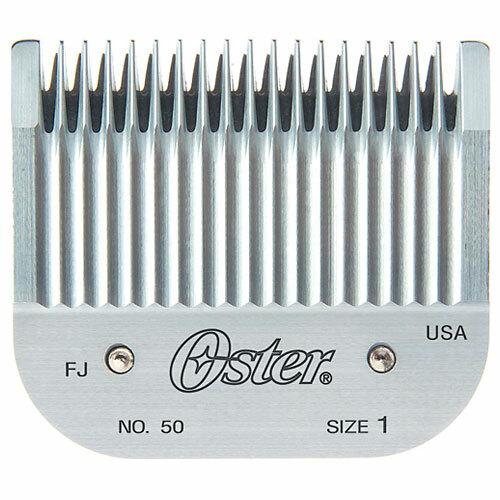 This causes the hair clipper blades to move against each other very quickly which will cut the hair, and also ensures that the clipper blades will sharpen themselves. 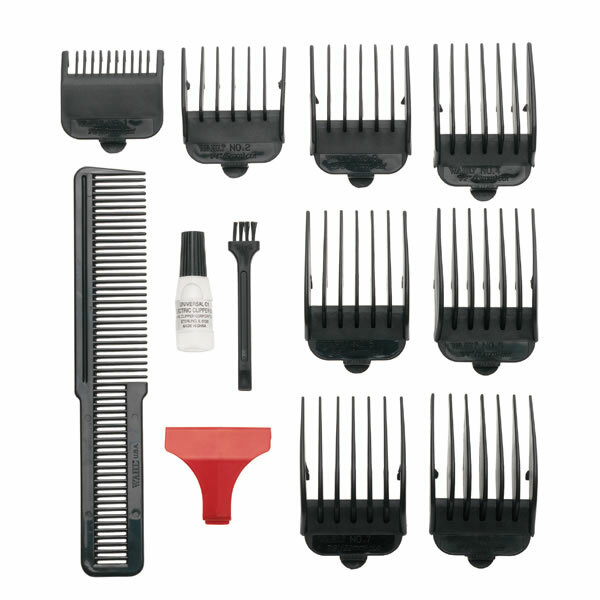 Graders / attachment combs – All of hair clippers will come supplied with a number of attachment grades, sometimes called guards. These are attached to the hair clippers’ blades and either snap on or slide on. They are designed to vary the length of cut that will result from the clipper. The Attachment graders come in numbers, usually from 1 – 12, with a 1 being the shortest, approximately allowing a 3mm cut, and a grade 12 being the longest. This function is beneficial when cutting a "fade". Fade haircuts show a gradual taper of hair length on the sides of the head from an unlimited hair length at the top to almost bare skin on the sides. Clipper Motors – Many hair clippers have different types of motor, which emit various amounts of power depending on the job that they are intended for. Many home use clippers will have magnetic motors which are ideal for occasional use and will provide a good quality cut at a reasonable price. Many professional hair clippers will have a pivot motor which is more powerful and great for frequent use. The most powerful hair clippers will have rotary motors, which are perfect for afro styling and for heavy duty cutting.